I am a graduate of the Royal Conservatoire of Scotland studying BA Production Technology and Management, specialising in Stage Management. 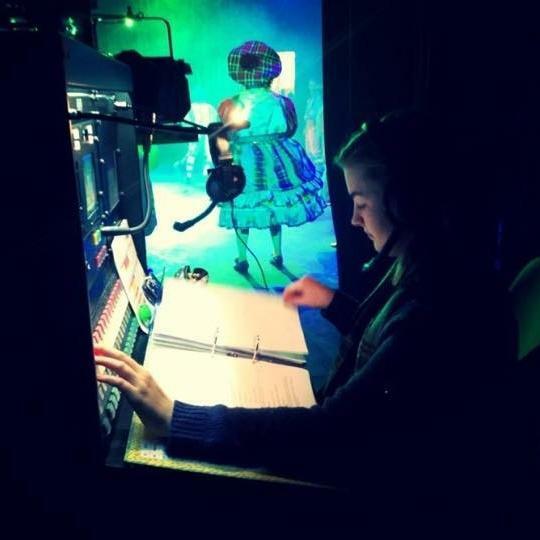 I have achieved a vast range of experience whilst studying including all the Stage Management roles and also basic sound and lighting knowledge. I am optimistic, enthusiastic and enjoy meeting new people. I am very familiar with and confident in a theatre environment. I am creative, enjoy prop making and working with children and young people and was involved in Re-Action youth theatre (Falkirk) throughout my childhood. I very much enjoy being a part of something and getting involved in lots of different projects and collaborations.